Help our team reach their goal of $1000.00 to support the World Wildlife Fund and their mission to protect endangered species and habitats around the world. Donate today and receive this one of a kind graphic tee. Saving Wildlife 1 Step at a Time! 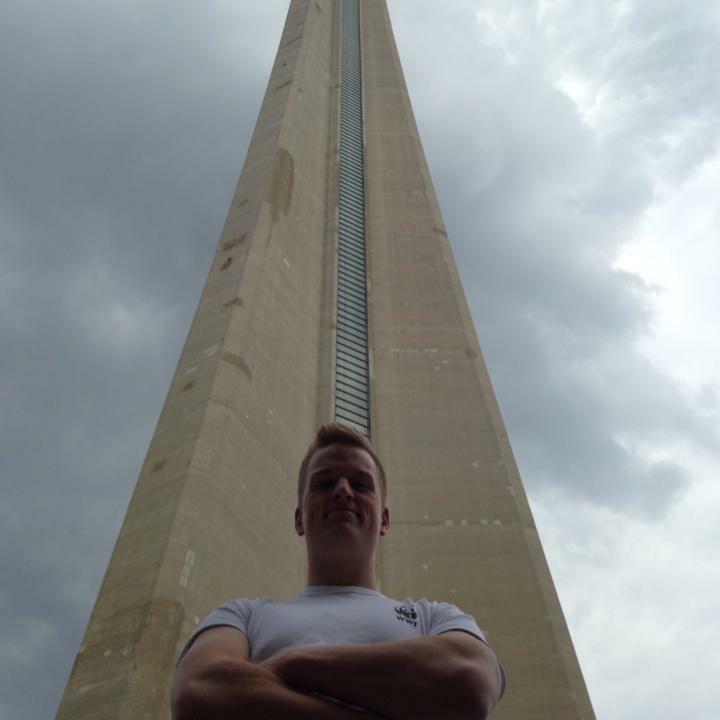 The Pro Home Training Team is gearing up for another round up the CN Tower in support of the World Wildlife Fund. Every donation made will go towards our $1000.00 goal to help protect endangered species and habitats around the world! Want to make a separate donation? Visit the link below to donate any amount!